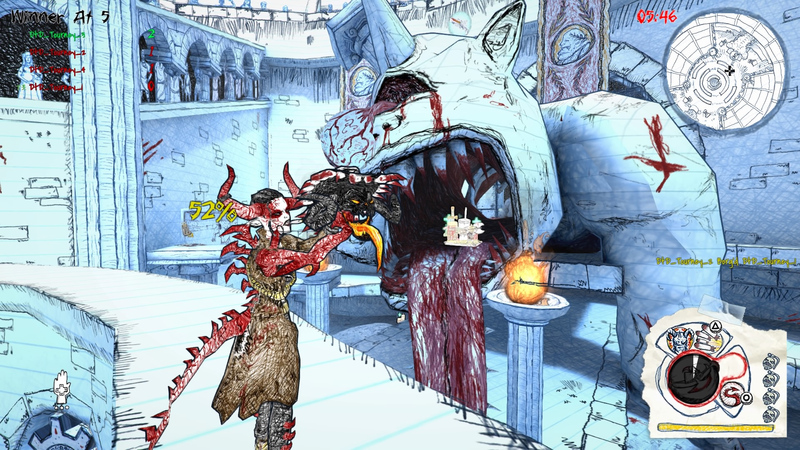 If you've ever once thought Drawn to Death looked like something that would do well to come out of the gate as a free-with-PlayStation-Plus game to help bolster its multiplayer community, I'm right there with you. And so are David Jaffe and co., apparently! The notebook doodle-style arena shooter/brawler title is out on April 4, 2017, and it'll be a part of the PS Plus lineup for that month. You might've seen Drawn to Death a couple years back. 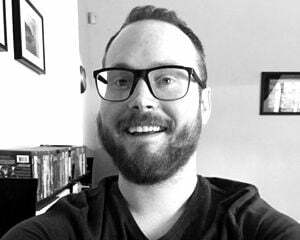 Here's a more recent look. The standout quote, at least to my mind: "It's less about dropping you into sort of just a chaotic blender of action," explains Jaffe, "and instead saying 'We want smart players, we wanna create a game that really is rewarding you for thinking and being great with reflexes at the same time.'"